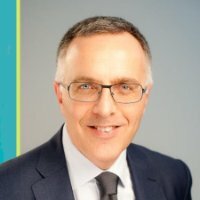 Luca has developed over twenty years of managerial and consulting experience, dealing with human resources and management control in multinational companies such as Electrolux, Stefanel and Marcolin. Developing his professional practice dedicated to large organisations and family businesses such as coach, consultant and trainer. Graduated in Business Economics with the highest marks, Master Practitioner and Neurolinguistic Programming Trainer, Counselor, Spiral Dynamics Expert. In the academic year 2013-2014 he has held the Family Business course at the Master of Business Administration and Management at the University of Padua.